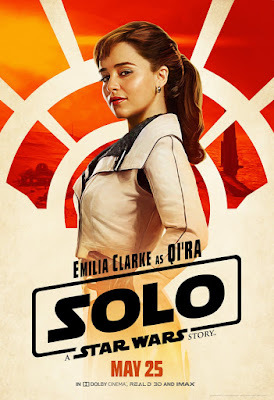 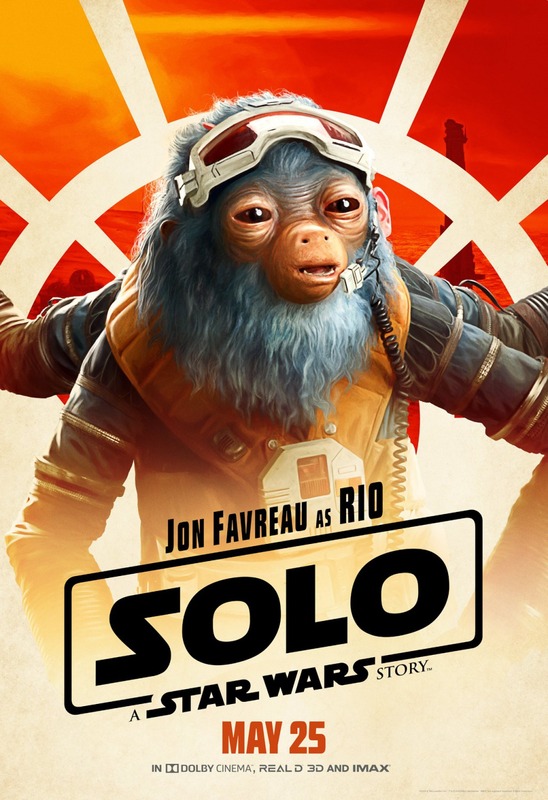 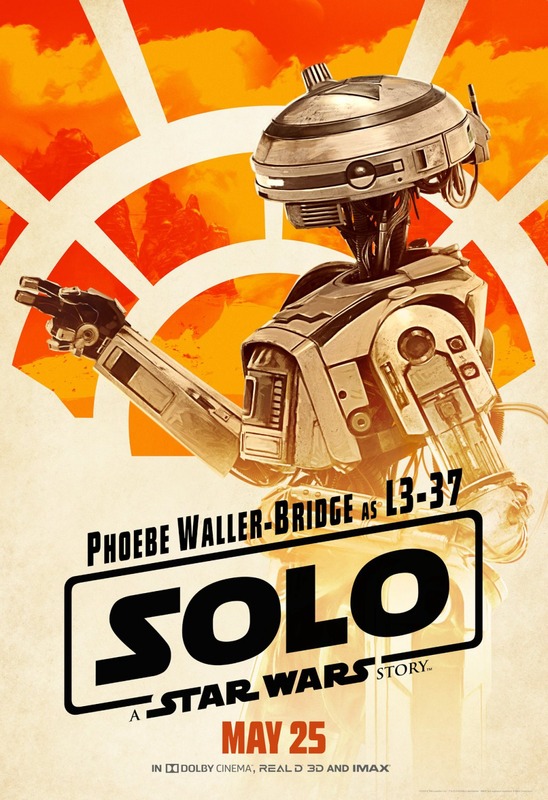 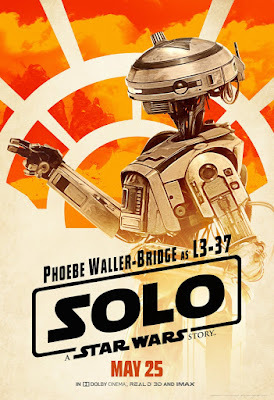 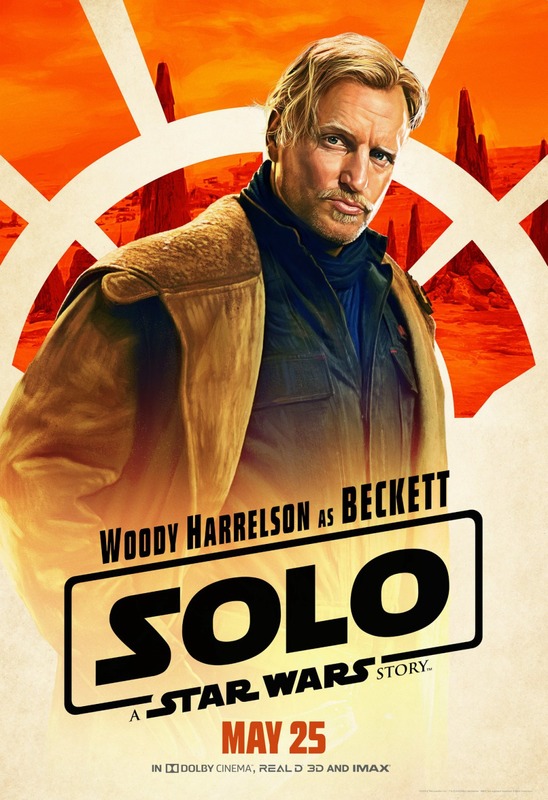 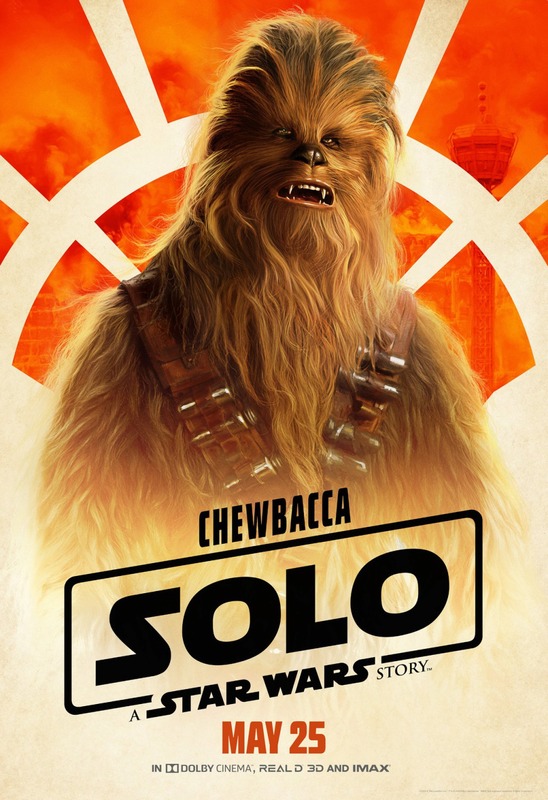 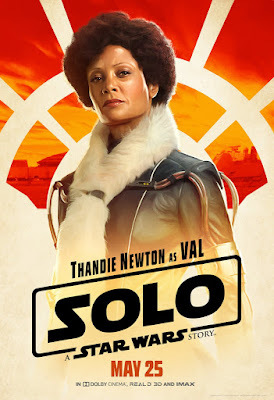 Lucasfilm and Disney has released here in the US their largest and most comprehensive set of Solo: A Star Wars Story character movie posters. 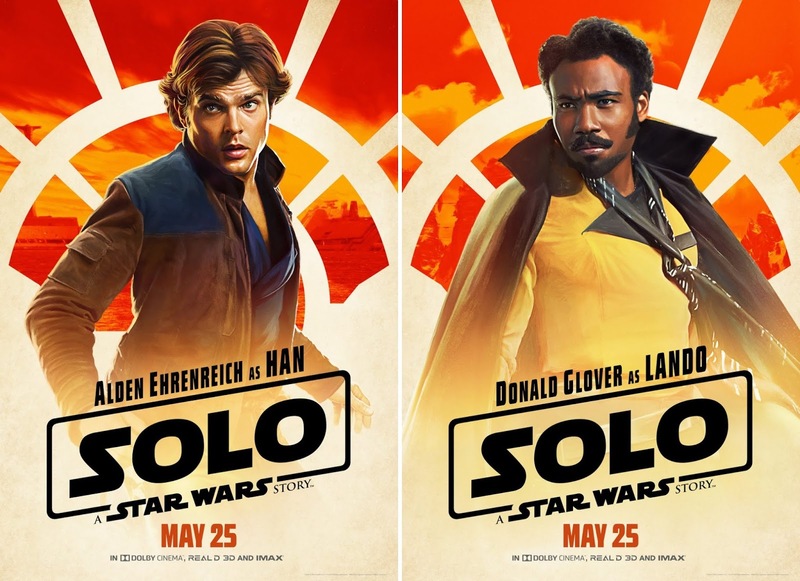 The Blot’s especially excited that we finally get a one sheet character movie poster set that includes more than just the film’s 4-5 main stars. 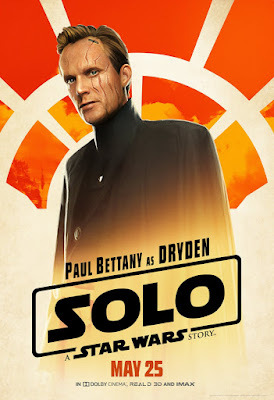 Along with posters for Han, Chewie, Lando and Qi’ra (with the occasional poster for Beckett mixed in), we’ve also got our first posters featuring Dryden Vos, Val, L3-37 and man more! 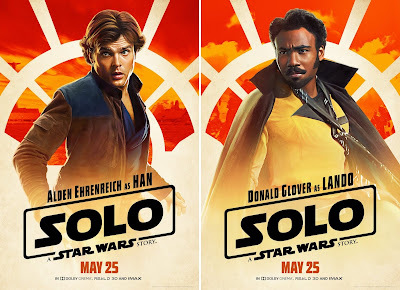 Does this set get you as excited as The Blot about tonight’s opening of Solo: A Star Wars Story here in North America!? !